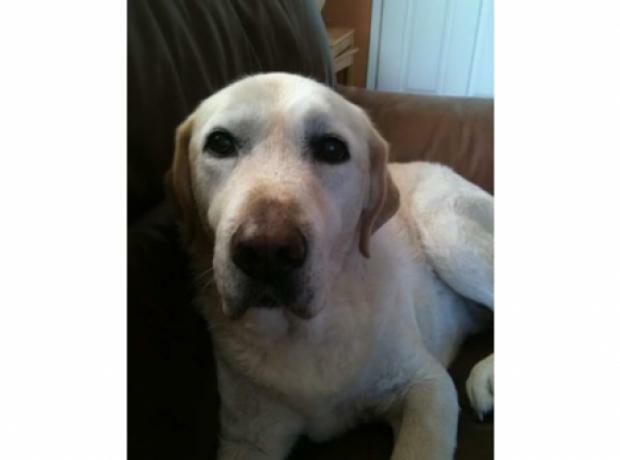 The GSPCA are hugely grateful to Phoebe who has decided to raise funds to help the many animals at the GSPCA. Phoebe will be writing lots of stories to raise money for GSPCA because she loves animals and really wants to help them. Phoebe said "My name is Phoebe Copperwaite and I am 7 years old." "Three of the things I love the most are reading, writing and animals." 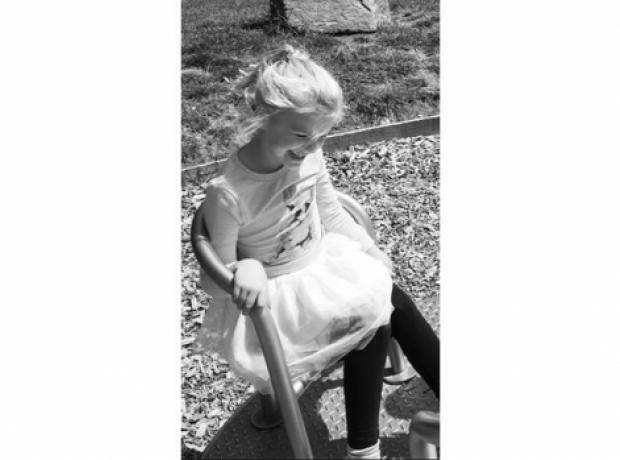 "I spend hours at home writing stories and keep asking Mummy and Daddy to get them published so that I can sell them and use the money raised to help animals in need." 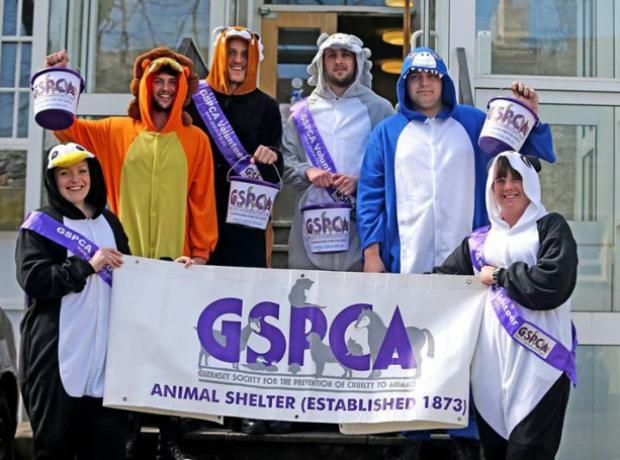 Last week the GSPCA celebrated 144 years helping animals in Guernsey with GSPCA Purple Week. Many got involved and we are hugely thank you to all that supported and especially to a very special young man called Jack. Jack Le Sauvage is 8 years old and goes to St Martins Primary School and is in Year 4 in Miss Dyke’s class. 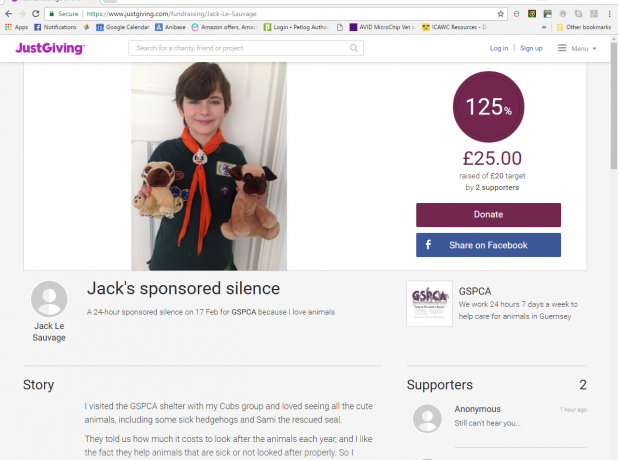 Jack completed a 24-hour sponsored silence on Friday 17 February, during the GSPCA’s Purple Week – including a full day at school. 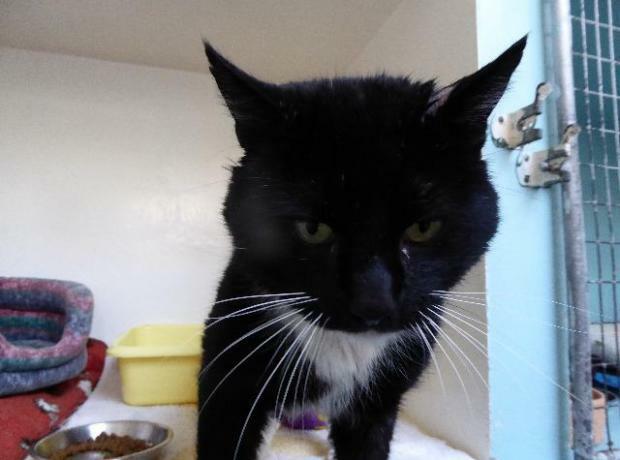 At the end of May a lovely 9 year old cat came into the GSPCA after her owner could no longer care for her. 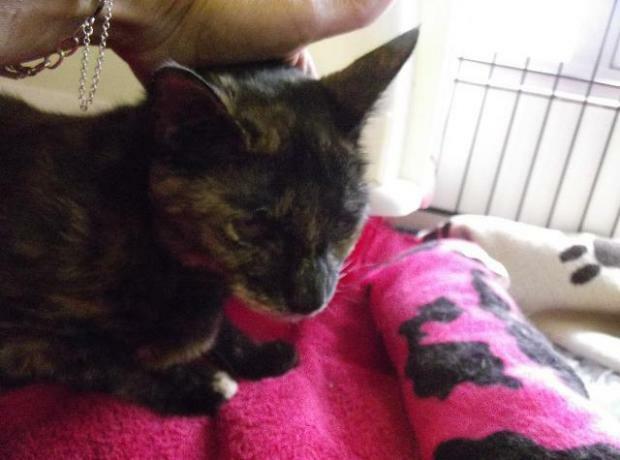 Sadly 'Monkey' as she is called has diabetes and needs a specialist diet and injections twice a day. We have seen many diabetic cats at the GSPCA over the years and the most famous of all is Mr Chips a big silver tabby who is doing very well in his home as we still get regular updates from them. Anna Paint Senior Animal Care Assistant said "We have to monitor Monkey regularly and ensure she has a special food, but she is adorable"
We are over joyed to announce that Andy Alford, Guy Rogers and Ben Byrom from Guernsey plus a friend for London, Rich Harland, have completed their challenge climbing Mt Blanc. Andrew Alford said "Just wanted to write a quick thank you to everyone that’s sponsored us on the climb and to say we’re back." 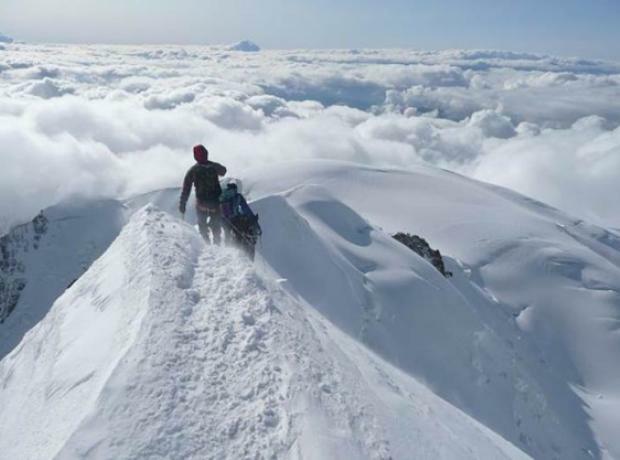 "After a tough few days training/hiking/climbing we reached the mountain hut on Thursday 7th before summiting on Friday 8th at around 6.30am just as the sun came up." "Amazing week, a few scary moments, and with a new found love for heights and climbing." 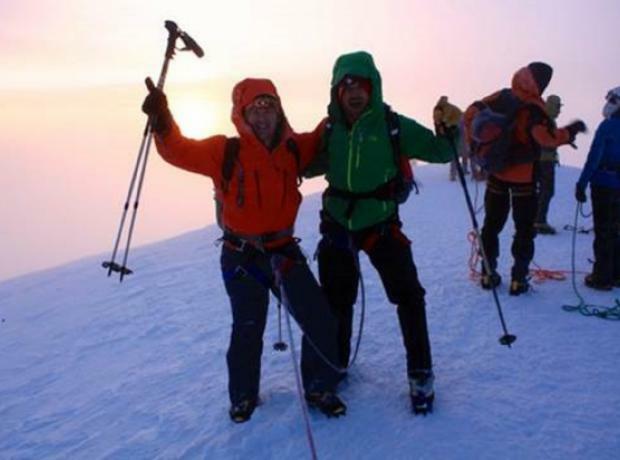 "As some of you know and for those that don’t, myself, Guy Rogers and Ben Byrom from Guernsey plus a friend for London, Rich Harland, have decided to climb Mt Blanc this summer.